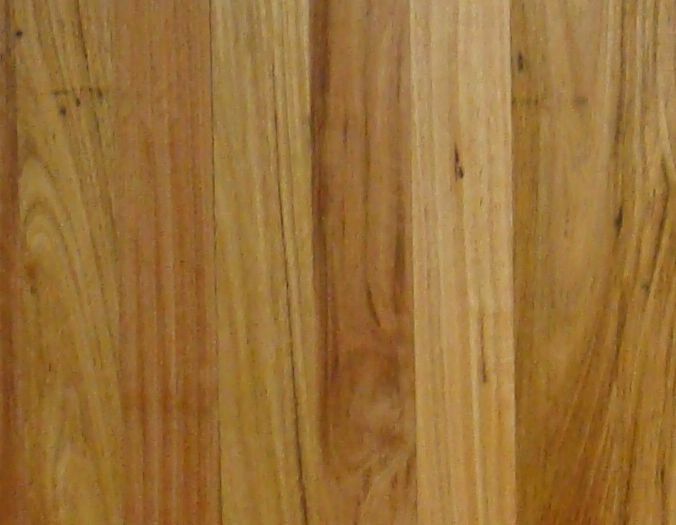 Grades are an Australian Standard that define the look of the timber to ensure that when you buy a certain grade it relates to those standards and the product is sorted within those grades. 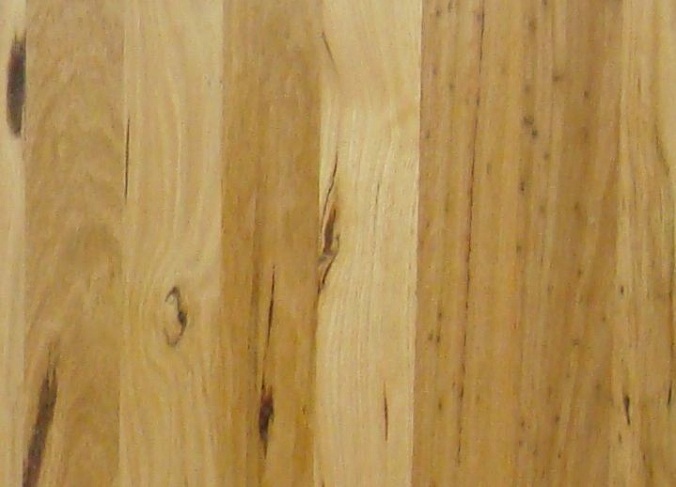 The Standard mainly relates to the amount of natural feature that appears in Australian Hardwood caused by gum veins, growth defects fauna infestation and the like. 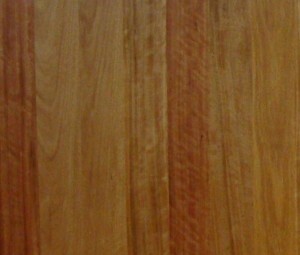 Generally described as Low Feature, Medium Feature and High Feature, these grades are sometimes marketed differently. 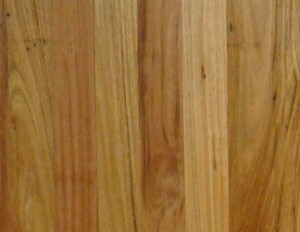 As the name suggests is the less featured and also known as Select, Classic, Contemporary grades. 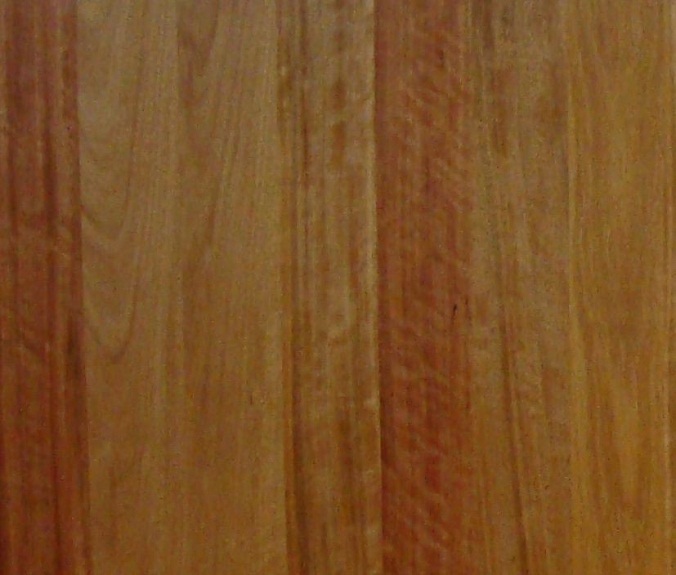 Has some feature and also known as Standard, Colonial grades, Australiana grade is medium to high feature. 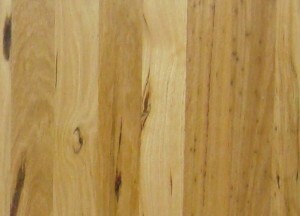 Has more feature than medium feature and is also known as Feature, Rustic or Character grades.